Yaaa, well said, U know, I was returning from Shopping, I saw a bus with people going to political meeting taking wood hitting on the bus and a police watching them, at that i just touched my pocket hoping my mob was with me, but damn it was not. Thats where we are going, thats the direction we are taking. Politics is essential for the proper running of the country. The old guard needs to be replaced. The new guard needs to share fundamental values like work ethics and honesty or else nothing would have changed. The Mauritian population also needs to grow up: we are the ones who decide who should govern and anyone chosen is accountable! Whether we like it or not, the current generation of politicians are mostly ‘les enfants gatEs d’autres politiciens’ who know nothing of the reality. Politics in Mauritius is nothing else but character assassination (and gossips). We need to have the politicians face each other in civilised un-biased debates where their character and the extent of the stupidity can be brought to light. In addition to this they justify their wrong doings by the fact that others before them have done wrong things too. Its is like a thief justifying his theft by the fact that he is being accused by another thief. The extent to which Mauritians can go for a free bus ride, and a ‘free lunch’ (Briani dans take-away) is simply disgusting. I think that talking about a new guard replacing the old one is not really relevant. In most democracies, there are two ‘historical’ sides that compete in every election. Right now, the participation rate at each election has been very high (above 75%) and politicians don’t feel the need to change their way of doing politics. 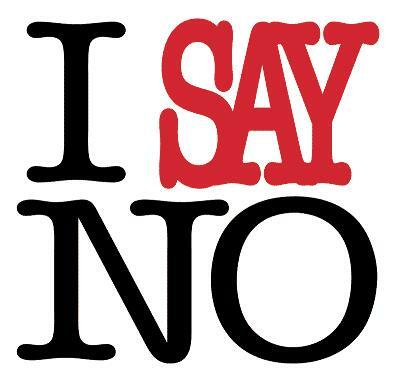 What would be helpful in our country is to have the possibility of saying ‘no’ when we vote. The only way we can do this now is by not voting or via the ‘vote blanc’. If these ‘votes’ reach a high percentage and are considered as a way of saying ‘I don’t agree’ , it would have a real political meaning and would force politicians to seriously reconsider their strategies and actions to convince those who don’t agree.